Varicose veins are a pretty common issue. They’re identified as abnormally large veins near the skin’s surface. They most commonly appear in the calves or thighs. 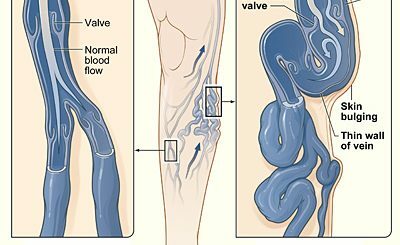 They tend to be caused by a weakening of the vein walls or poorly functioning valves, which regulate blood flow. Approximately 25% of women in the US experience varicose veins and so do 10% of men. Heart disease is a term that covers a wide range of heart conditions. This means that home remedies for heart disease depend entirely upon which condition you have and will usually involve lifestyle and dietary changes. Tulsi, also known as holy basil,l is a plant which is known to grow in India, Australia, West Africa, and some Middle Eastern countries. It is commonly used in a number of home remedies thanks to its large number of health benefits. Holy basil contains a number of chemicals which work to reduce pain and inflammation, manage your blood sugar and tackle stress amongst many other things. Keep reading to learn more about tulsi health benefits. More than 65 million people across the world suffer from epilepsy – a disease which causes disruption to the electrical activity of the nervous system. This tends to result in seizures. Generally, most children diagnosed with epilepsy will grow out of the condition, but many do not and as many as 300,000 senior citizens in the US are diagnosed with Epilepsy. Epilepsy is a very complex condition, so it’s always best to consult with your doctor before trying any alternative or home remedies for preventing Epilepsy. Treating metabolic syndrome is often crucial to protecting your overall health. Home Remedies for metabolic syndrome symptoms can help. The syndrome is, in fact, a collection of other conditions which all occur at the same time and increase your risk of heart disease and diabetes. Malaria is a parasitic infection which is transferred through an already infected Anopheles mosquito’s saliva when it bites you. Although there are well-known, tried and tested medical treatments for malaria, over-use has seen the development of a degree of drug resistance. 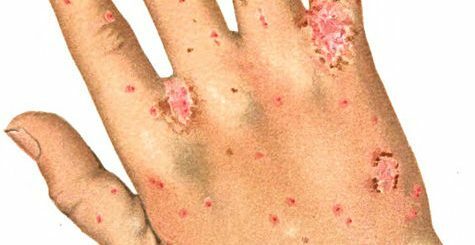 This is why many people look to use home remedies alongside medical treatments.